Big, bold, and beautiful is the motto for eyebrows these days, so shape up or shape out! 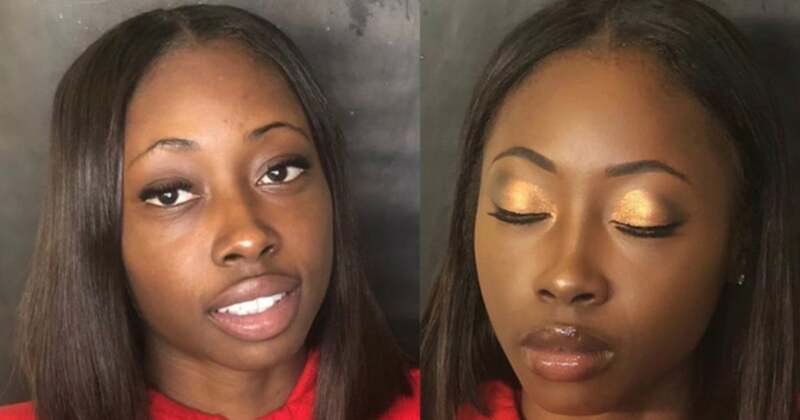 Transforming your eyebrows can change the whole look of your face (in all the best ways) and these eyebrow transformations prove just that. With bold eyebrows taking over, there’s no better time to get your eyebrows on point. Take a look at some women who did it best.